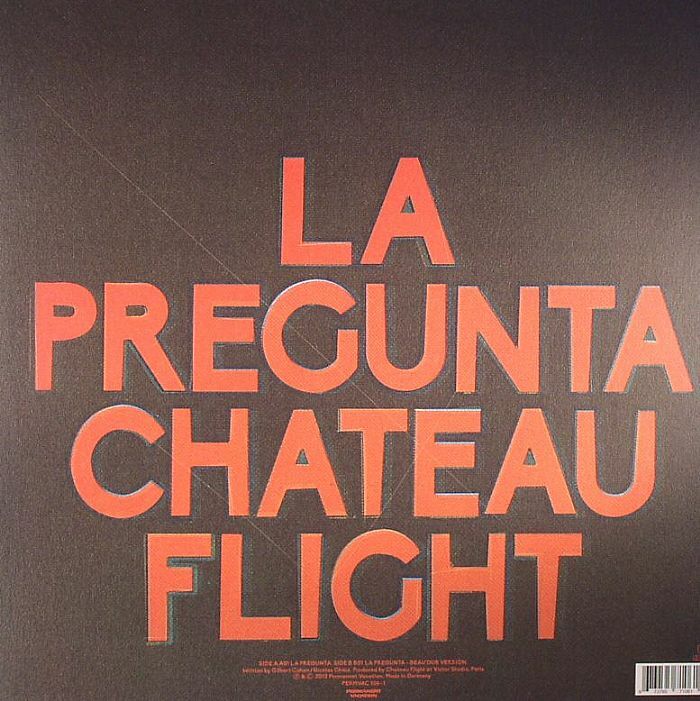 CHATEAU FLIGHT La Pregunta vinyl at Juno Records. La Pregunta sees Chateau Flight in effervescent form on their first deliverance of 2013, and represents a fine debut for Munich's Permanent Vacation, who've thundered through the year so far, releasing Mano Le Tough's debut album, a retrospective of Frankfurt label Brontosaurus and a clutch of other EPs from John Talabot, Disco Doubles and Woolfy vs Projections. 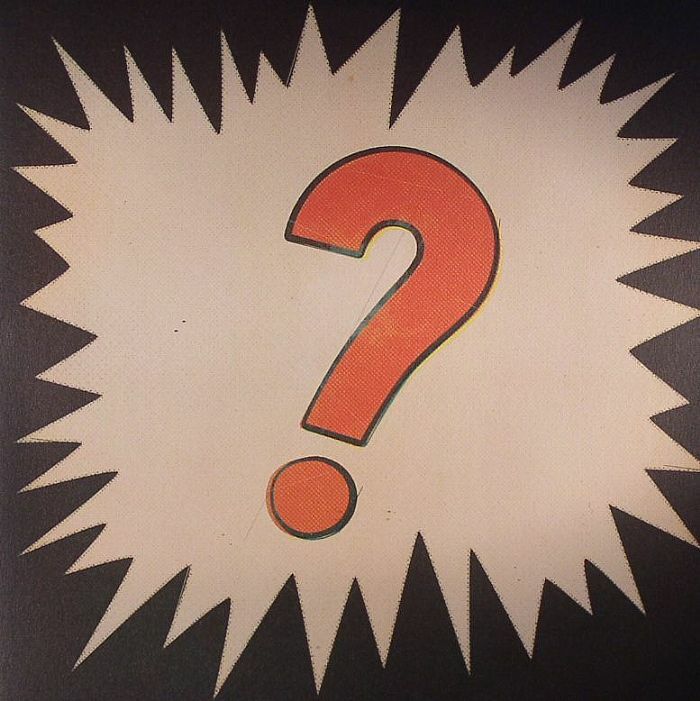 Two variations of "La Pregunta" appear on the EP, with the main mix reminiscent of a slightly livelier version of Jerome Sydenham & Kerri Chandler's collaborative productions, while the "Beau Dub mix" substitutes high-flying synths for dubbier house and techno elements, laced with Caribbean riddims and King Tubby-style delay.